Levy Creative Management artist ZE OTAVIO creates another great portrait for his monthly column in Car & Driver. 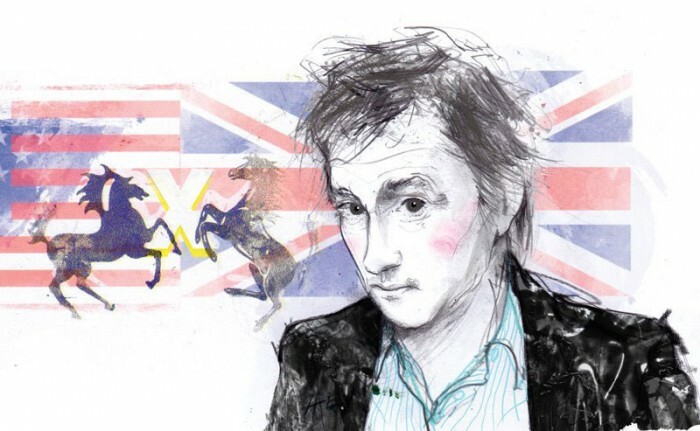 This one is a portrait of Richard Hammond. Hammond, 42 is an English broadcaster, writer, and journalist most noted for co-hosting the BBC car program Top Gear with Jeremy Clarkson and James May. Car & Driver caught up with Hammond for their column “What I’d Do Differently” while he was in the U.S. taping BBC America’s Crash Course. More on the article here.